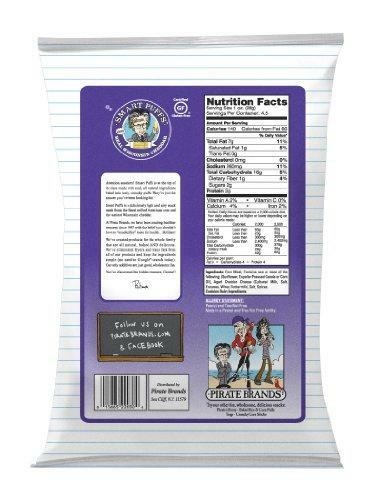 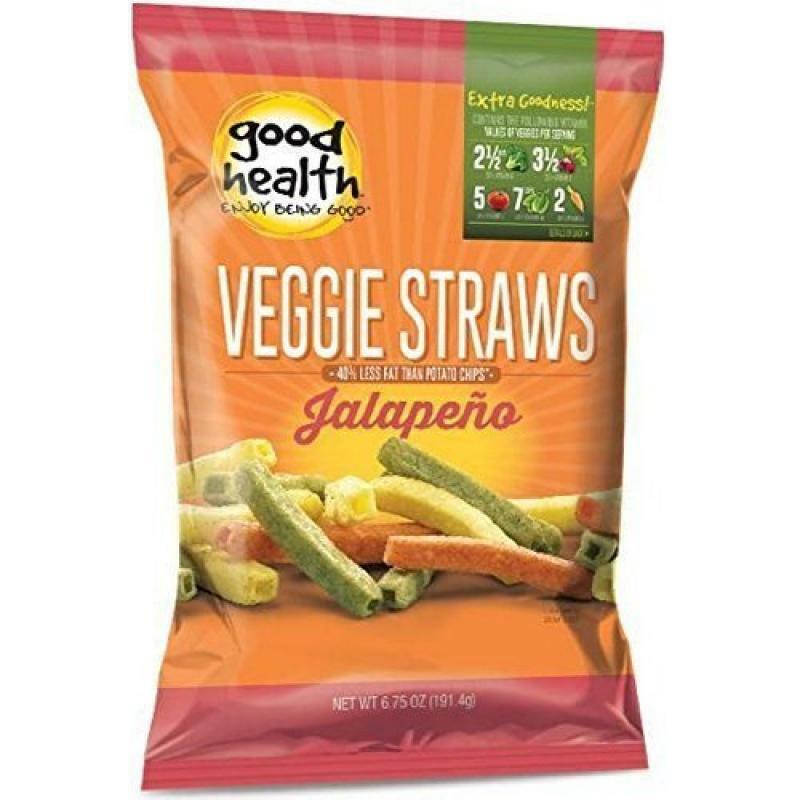 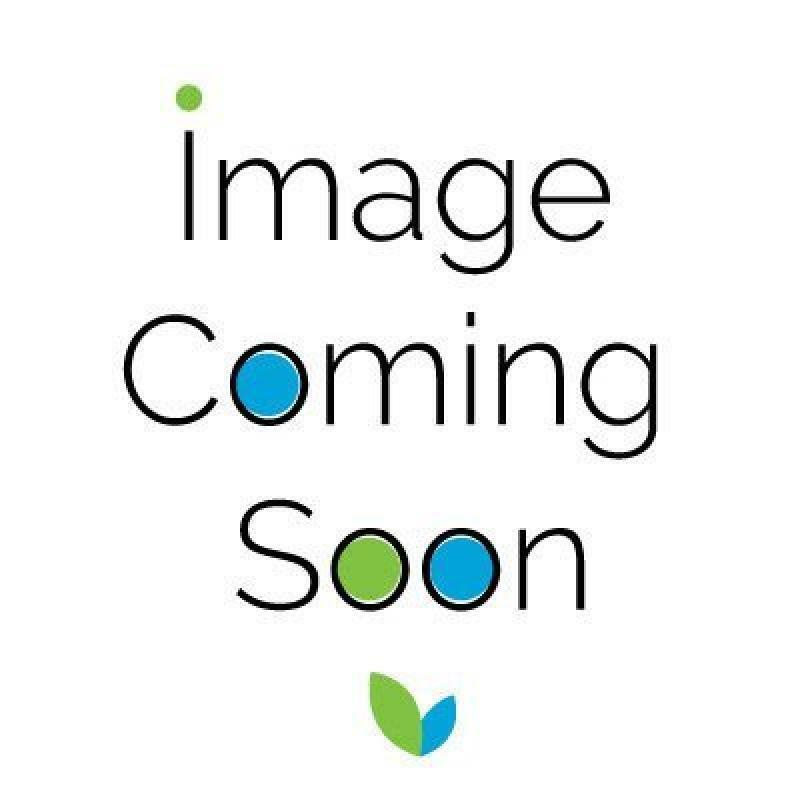 THE GOOD BEAN, CHICKPEA SNK SMKD CHILI L, 6 OZ, (P.. 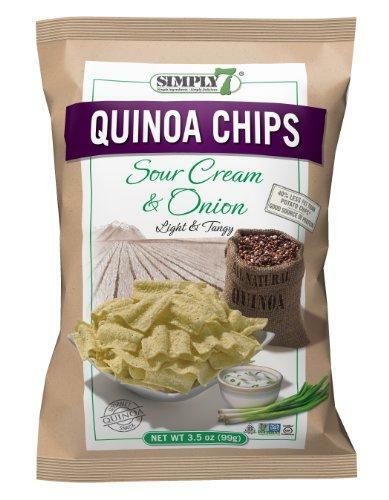 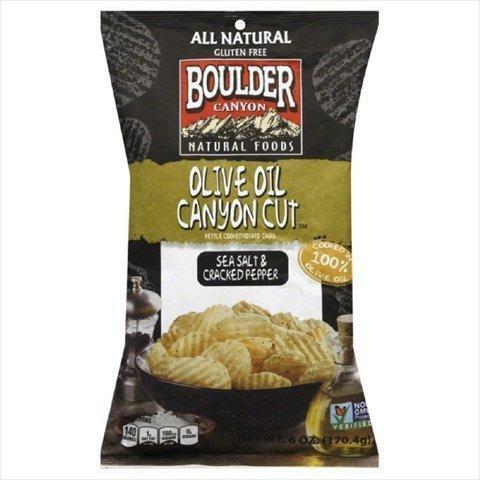 SIMPLY 7, CHIP QUINOA SRCRM & ONION, 3.5 OZ, (Pack.. 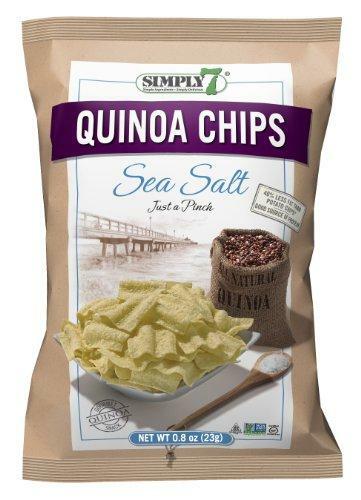 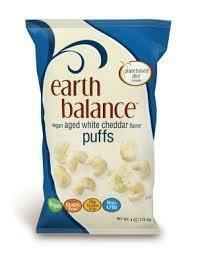 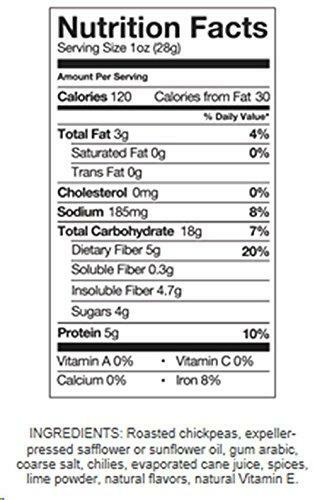 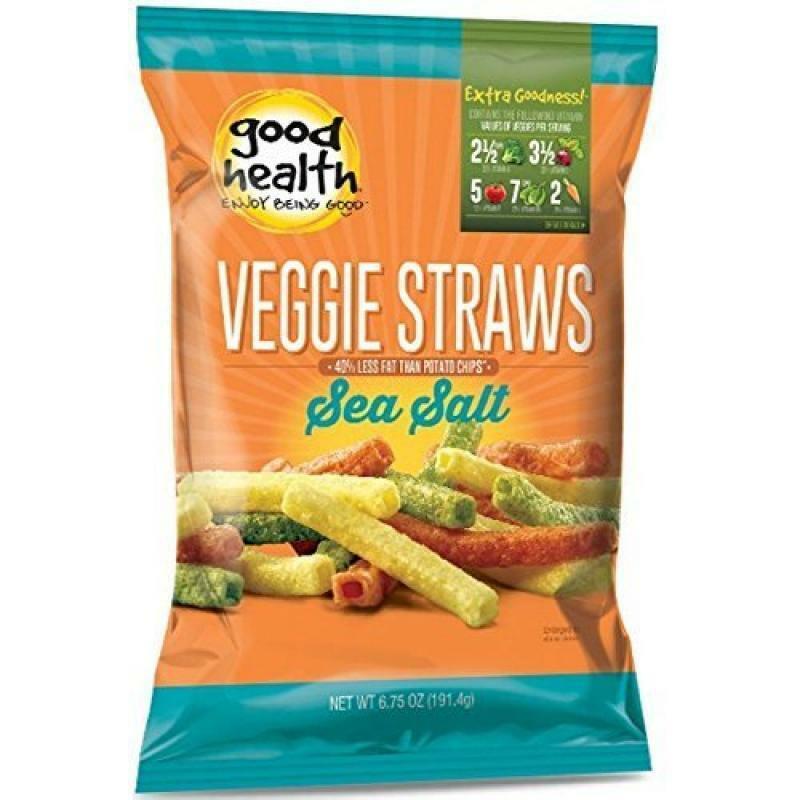 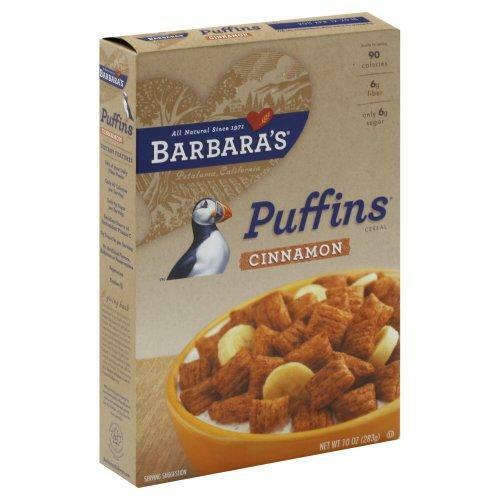 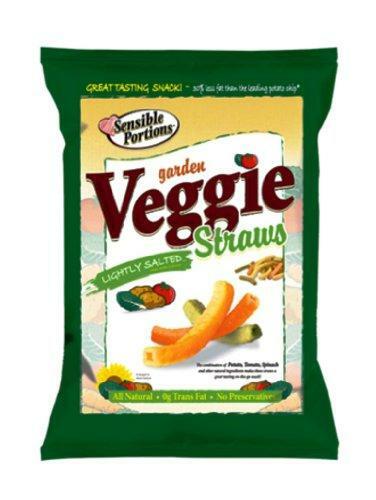 SIMPLY 7, CHIP QUINOA SNGLSRV SEASL, 0.8 OZ, (Pack..
SENSIBLE PORTIONS, STRAW VEGGIE LGHTLY SATLD, 1 OZ.. 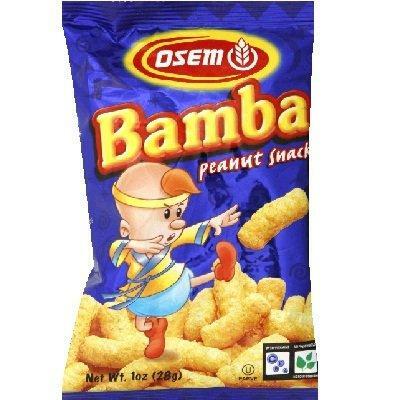 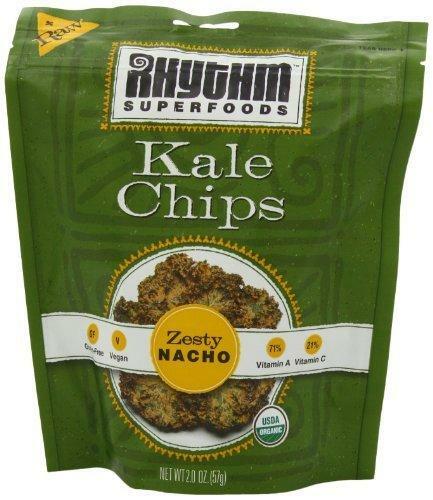 RHYTHM SUPERFOODS, CHIP KALE ZESTY NACHO ORG, 2 OZ..
PIRATE BRANDS, PUFFS PIRATE BTY WHT CHDR, 4 OZ, (P..
PIRATE BRANDS, PIRATE BTY AGED WSCNSN CH, 6.75 OZ,..
NONG SHIM, SNACK HONEY TWIST, 2.64 OZ, (Pack of 20.. 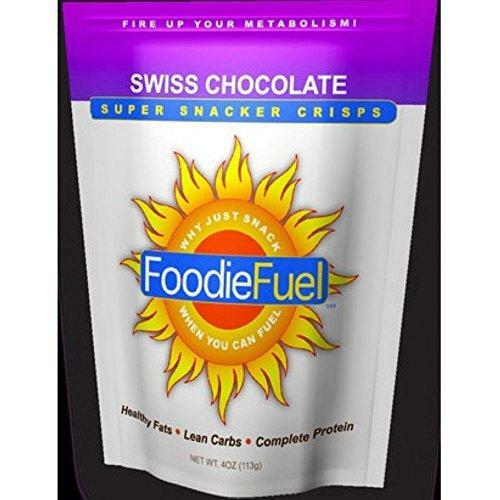 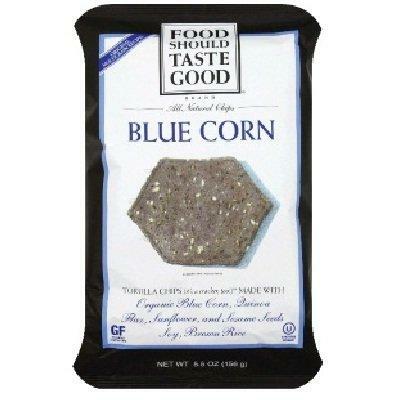 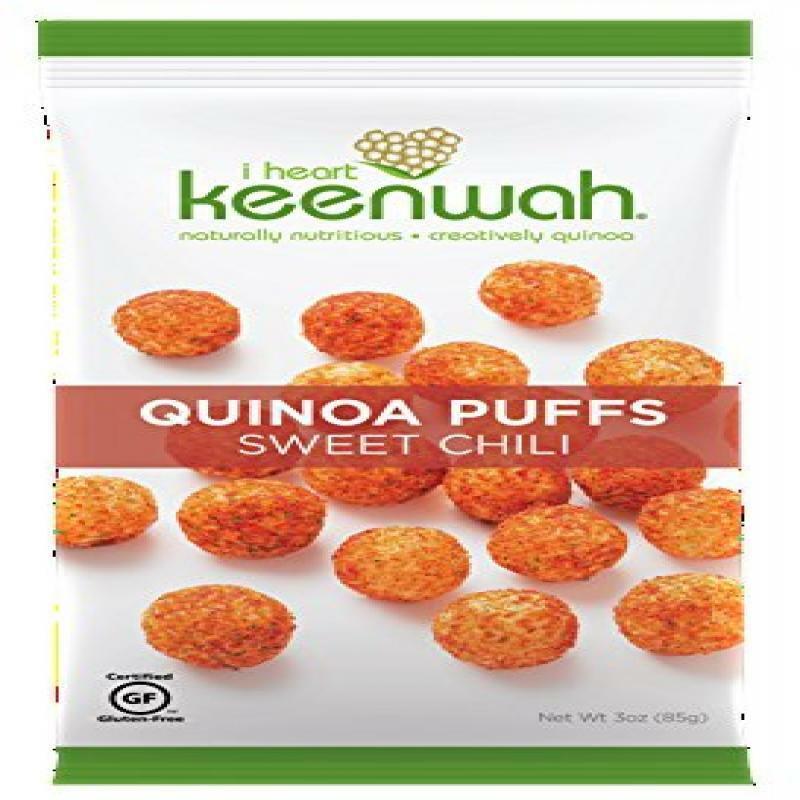 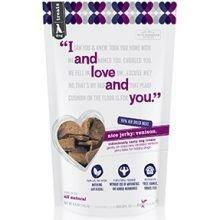 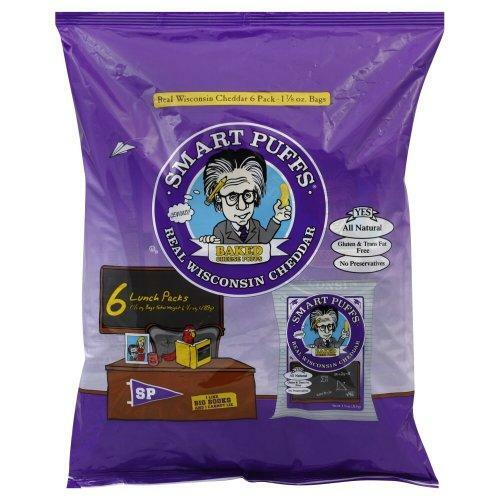 I Heart Keenwah, Quinoa Puff Swt Chili, 3 Oz, (Pac.. 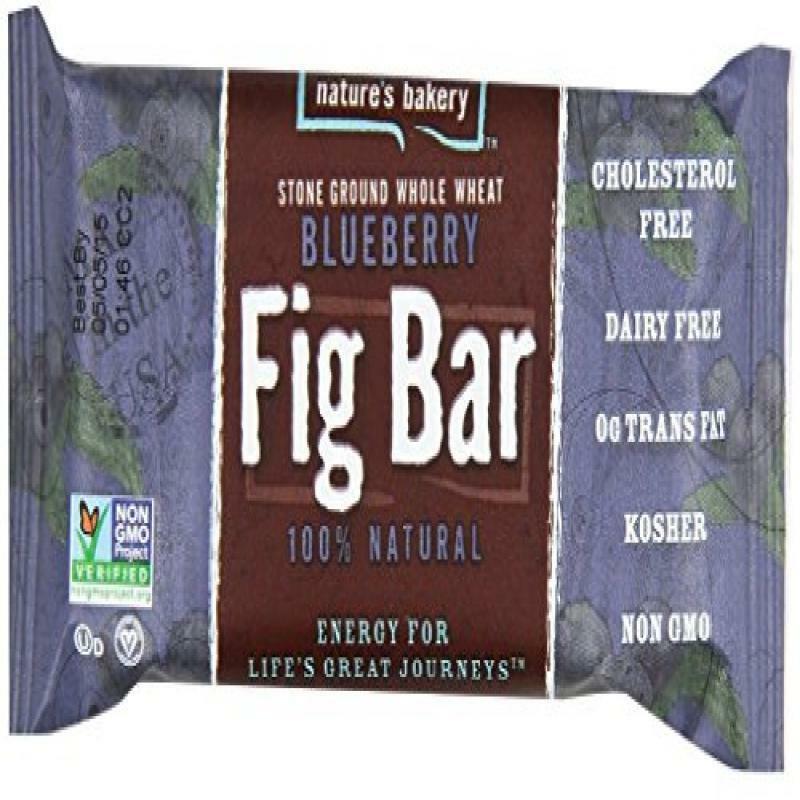 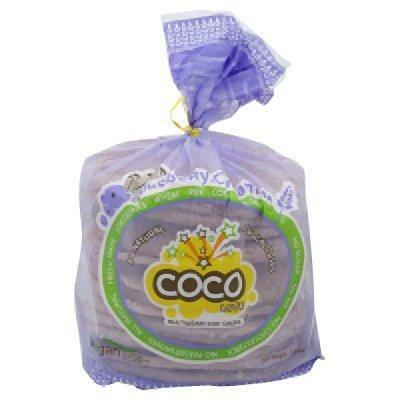 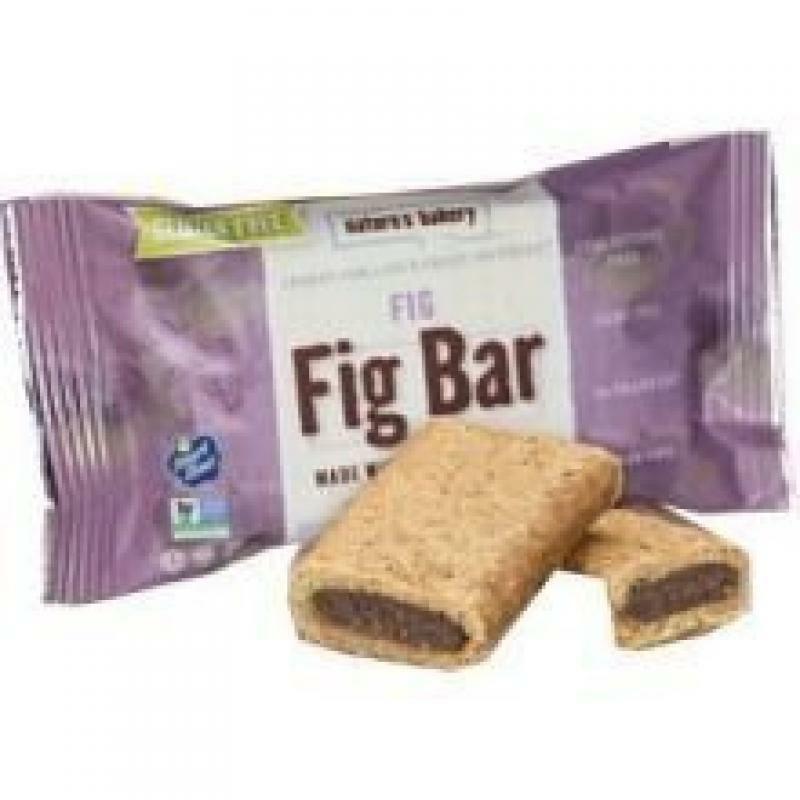 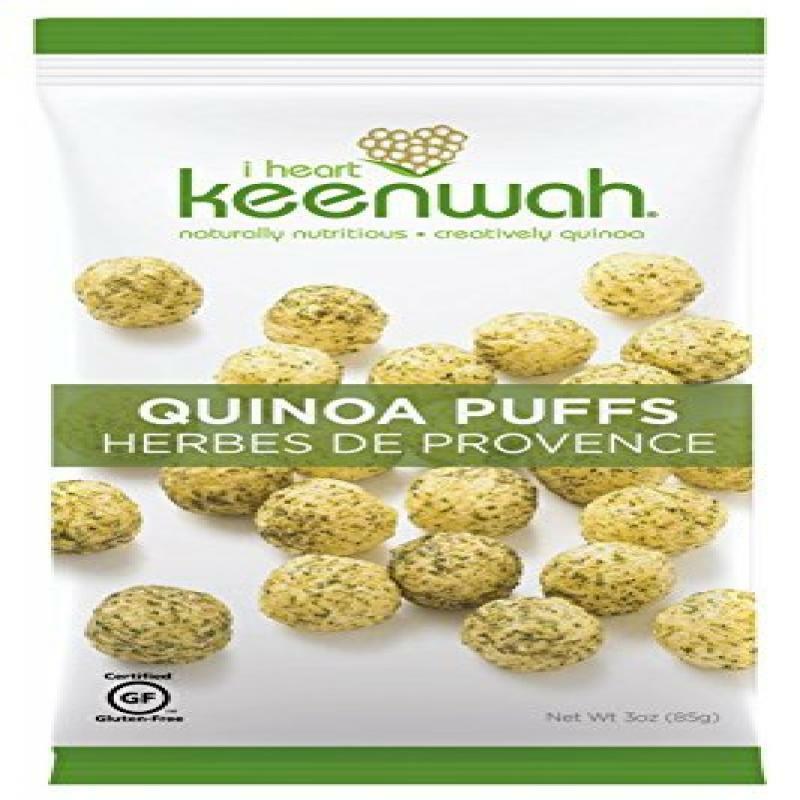 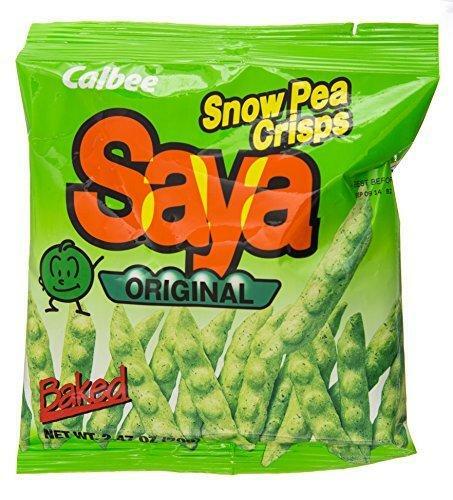 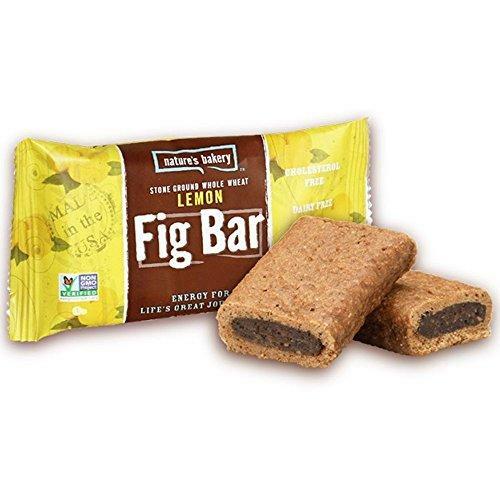 I Heart Keenwah, Quinoa Puff Herbs De Prov, 3 Oz, ..
CALBEE, SNACK SNOW PEA SAYA, 2.47 OZ, (Pack of 12)..
ANGIES, POPCORN BOOMCHKA SWT SLTY, 1 OZ, (Pack of ..
NATURES BAKERY, BAR FIG WW LEMON, 2 OZ, (Pack of 1..
Good Health, Veggie Straws Jalapeno, 6.75 Oz, (Pac..
FOOD SHOULD TASTE GOOD, CHIP TORTLA BLUE CORN GF, ..
EARTH BALANCE, PUFFS WHT CHDR VEGAN, 4 OZ, (Pack o..
COCO LITE, POPCAKE MLTGRN BLUBRY CNN, 2.64 OZ, (Pa..
I&LOVE&YOU, DOG TREAT JRKY VENISON BITE, 4 OZ, (Pa..
BOULDER CANYON, CHIP CUT CNYN SEASLT&PPPR, 6 OZ, (..
BARBARAS, CEREAL PUFFINS CNNMN, 10 OZ, (Pack of 12..